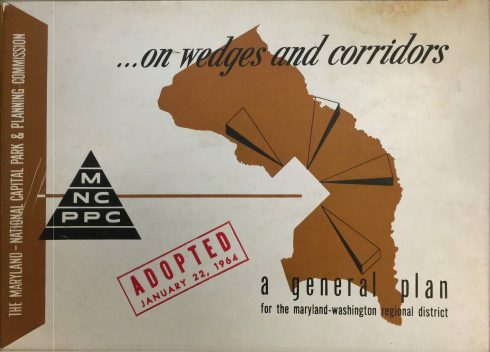 The foundation of planning for Montgomery County is the General Plan. This vision has guided all plans and policies for more than five decades. Its organization of “wedges and corridors” comes from the idea of channeling growth along major roads while preserving wedges of open space, farmland and low density residential uses. Periodically this 1964 document is updated and amended as new master, sector and functional plans are approved and adopted. The most comprehensive refinements to the General Plan were completed in 1969 and 1993. In 2018, the Montgomery County Planning Department began planning for another General Plan Update. Technological, social, environmental and economic changes require the General Plan to recognize and keep pace with these advancements, while setting a course for the county’s future.